In the 2018 manifestos, parties would do well to commit to bringing out-of-school children into the education system. Reforming the education sector will be a colossal challenge for the next governments at the centre and in the provinces, no matter what claims political parties make in their manifestos. 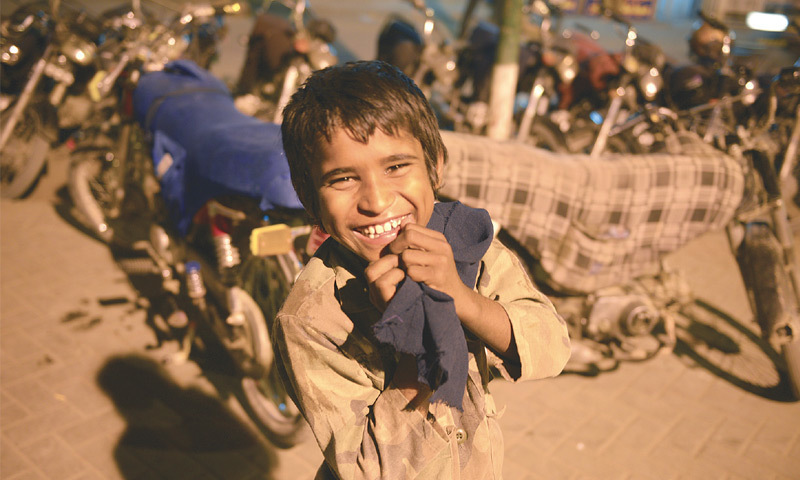 Some 23m children are out of school in Pakistan because governments have neglected education, even though free universal education from ages five to 16 years is a constitutional right. Access to public schooling remains dependent on family income, geographical location and gender. Most children drop out by the age of nine; and girls from poor communities are least likely to attend school. On top of this, Pakistan’s gender enrolment gap is the widest in South Asia after Afghanistan. If this election is to change the status quo, voters should elect representatives for their commitment to education. In 2013, political parties, including the PPP, PTI and PML-N identified education reform as improving learning abilities, reducing teacher absenteeism and eliminating gender disparities in schooling among other issues. But the reforms undertaken have been a drop in the ocean. While the PML-N government increased enrolment, gave stipends to girls, and pioneered merit-based teacher recruitment in Punjab, it failed to offer education expertise and resources to other provinces. Although a part of the coalition government in Balochistan, it abandoned educational reforms in a province where 1.89m children remain out of school. In KP, the PTI’s ambitious education policies showcased a first-time party’s keen intentions. But the trajectory starting out with promises towards implementation remained thorny. A new government should focus on policy implementation improving learning scores, enrolment and retention in a province where 51pc of girls remain out of school despite budgets higher than the UN recommended 20pc baseline. Meanwhile, for too long, the PPP-led Sindh government’s atrocious report card has needed attention, especially the concern of ‘ghost’ teachers and the wide gender gap. In the 2018 manifestos, parties would do well to commit to bringing out-of-school children into the education system, indicating the duration, sustained reforms and budgets required to achieve the goal. Only realistic goals and incentives are beneficial. Reforms vary countrywide which means policy consensus across party lines will provide opportunities to learn from best practices. The major goals are to ensure that education spending is 4pc of GDP as stipulated by the UN, to improve resources for those students who gain the least, and to ensure schooling is not discontinued at any stage. Replicating some successful public-private partnership school models seen in Punjab and Sindh can also be an election goal, as could regular reviews of district performances and ensuring accountability. Nelson Mandela noted: “Education is the most powerful weapon that you can use to change the world.” Only parties with a vision can understand the truth of his words and work towards implementing their promises. All major political parties will make a lot of promises to improve education in their respective areas. But I am sure none if then would focus on education after winning the election. The reason behind this is that they want their voters to be unable to understand and comprehend their faults. They want their voters to be illerate to remain in darkness an unaware of the basic rights. No funds for education means only 58% literacy in Pakistan. How you will educate people when you have not proper education system, un-competent faculty they have no idea how to teach. If we really wanted to educate nation we have to hire educated teacher in our education system so they can deliver better training to the student and build a progressive society. The last paragraph says it all. We should push parties to allocate more money for education. WE talk about sadqa, those who have more should adopt poor kids and send them to school until they have done basic edification. If the child is brilliant, state should take over to send him/her to higher education. Defence is important, but edification is far more important. Only an educated society will invent new things to compete with the world. A highly information but a very sad reading, providing a dismal state of affairs we are in, because of neglect, apathy and indifference of democratic or otherwise,forcing 23 million of children to remain out school. 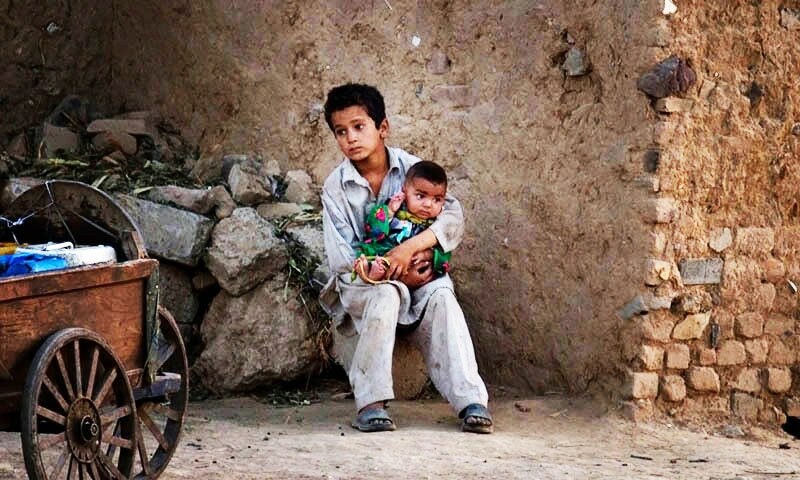 This existing unfortunate, unpalatable shameful situation is more pronounced in Baluchistan, which although sparsely populated,has a lion’s share of 1.89 million out of school children.The main reason of this pathetic condition is our low budgetary allocations of GDPwhich is little more than half of UN criteria of minimum 4% of GDP required for a progressive nation.On the other side those who are lucky to have a stint in higher education are not suitable to present requirements of the job market as institutions are churning out general sciences graduate. As rightly said we must allocate more resources, provide teachers training programs,built in vocational training syllabus and facilities for those dropout, built modern schools with state of art laboratories, & more. Education is very important, but building dam is even more critical! Top priority should be dams followed by education! lets please get the british back. We need well qualified and well trained teachers for all the students across Pakistan. If we would rely on current qualifying teaching system, teachers not being hired on merit, all efforts to raise intellectuals will go in vain. The main reason for not implementing the said manifestos is merely the uneducated candidate. People only select those who they love. There should be a Cristal clear criteria for selection. If, the supporters are uneducated and candidates also so what will be the result? This issue may be solved by selecting an educated candidate, who's agenda is only education in fact. Sir, what to talk about those out of school? Those in schools are following an outmoded learn by rote and promptly forget system and that too in a foreign language. The is no 'Ta'lim' in the Sufi sense to lead us towards the Goal of Self-Realization and Universal Knowledge. We are merely concentrating on trivia and narrow specialization based on cheating and plagiarism and call it education! Government hires teachers and education administrators and pays them sufficient salary and perks so that the can afford private schooling for their own children. Why should they care for the public school they are paid to run? The issue is how to break this vicious circle. Quite easy: just ban private schools for government servants' children. That requires courage from decision makers as they may alienate government servants. Whether you like it or not, they are a substantial force .You need leadership that is not afraid of government servants. Till then promises will remain promises. There was a time when education in the most educated countries was just 15 to 20%, but now this percentage is nearly 100% in Western Europe and North America. We are far behind this percentage due to multiple factors. One of the most potent factor in my view is lack of incentive to study social science. As social scientists are the intelligencia of a nation, their growth must be the most important priority of a state. Social scientists are the one who can give our country with the best economic, social, political, and educational policies. So, we should create incentives and encourage people to study social science. Education is the only tool that can bring reforms in a society. If a nation wants to be socio-economically prosperous its primary focus ought to bring reforms in education sector. Provision of universal education must be ensure to all as it is a constitutional right. More importantly there should be same and up dated syllabus in the country. In British India, although literacy was very very poor, but the standard of government school was so good that it produced competent government servant and excellent bureaucracy. While increasing the literacy; sight on quality should not be lost. government spends a very large amount on education but it looks like wastage due to poor product. There should be permanent independent education audit department in provinces(up to district level) managed by eminent educationists and administrators . Well,it is an enormous awarness regarding education presented by the writer.unlikely our country leadership fails to brought major reforms in education since independence,which surely somehow paralyses the country system and till now fails to lineups with the developed nation's. Nodoubt education plays a major role in a country development,if a country wished for economically stability,peace,and to get rid of poverty their leadership should educate their people.it is critical now to bring huge reforms in education,which will certainly help in development and stability of Pakistan.